Uncle DT’s to Partner with Pono Chip Co.
We have found our new home! 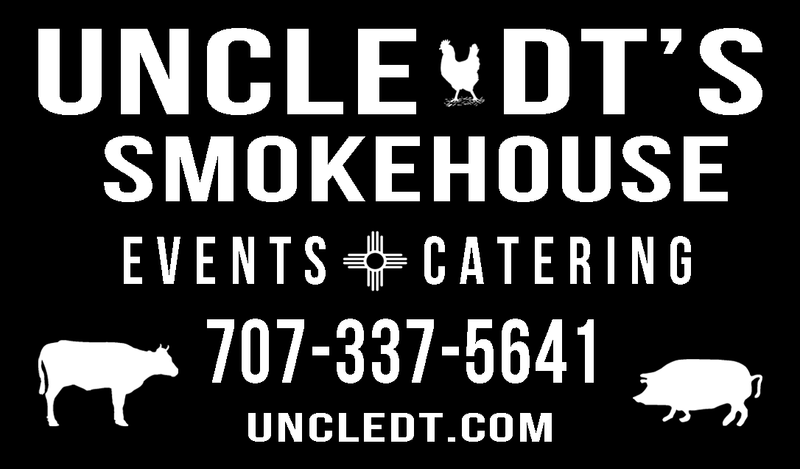 Uncle DT’s Smokehouse is proud to announce a partnership with Pono Chip Company of Santa Fe and their commercial kitchen space! Look for pickup options in Santa Fe and Eldorado (south west of town), plus special events and pop-ups in Santa Fe where you can eat our bbq restaurant-style!